It's time to share another round of Friday Favorites. I've had my Nike GPS Sportwatch for about 5 years now, but just recently purchased the Polar Wearlink Heart Rate Monitor to link with it. The data nerd in me loves seeing how much effort I'm putting into my running. Sometimes it is just REALLY cold. I hate wearing toboggans because I have thick hair and my ponytail is too short to hang out on my neck. I found Athleta's Polartec Beanie Visor that has a hole in the back for ponytails. I know there are toboggans that have ponytail holes too, but I liked the added visor on this one. I recently tried some audio Treadmill Express workouts from Motion Traxx through an offer for FitFluential Ambassadors. For someone like me who doesn't like to run on the treadmill, these workouts make all the difference. I like knowing that I'm getting a good workout instead of just aimlessly running. 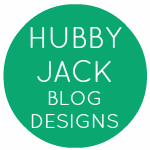 Speaking of FitFluential, have you joined yet? 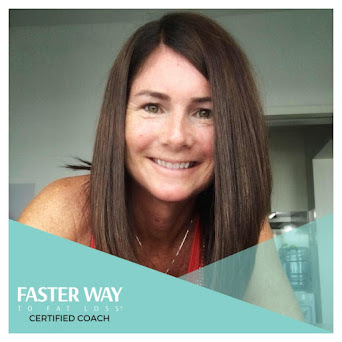 I joined in 2011 (before applying to become an ambassador) because they offered a network of fitness enthusiasts who were dedicated to motivating and inspiring others. Pretty soon, I was also enjoying perks like discounts on fitness gear, invites to Twitter chats, and opportunities to win free stuff in giveaways. This year, FitFluential wants to hit the road and bring the events to US! 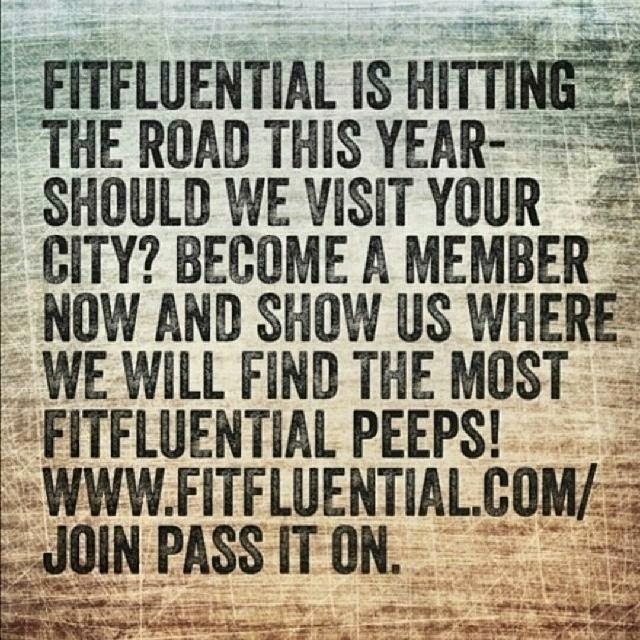 The more people you get to sign up from your area, the more likely you are to be visited by FitFluential. Spread the word! 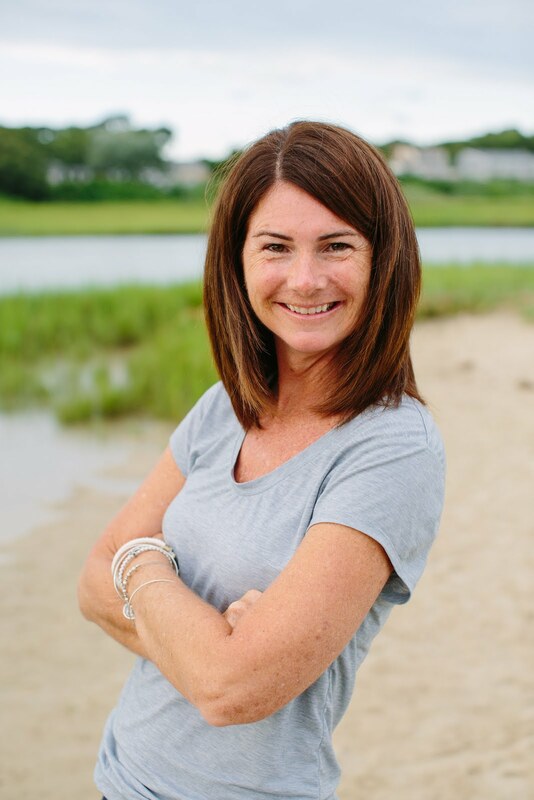 One of my all time favorite races is the ZOOMA Cape Cod Half Marathon. The ladies behind ZOOMA really know how to put on a great event in a fantastic locations. Runner's World Magazine has called it one of the best half marathon's in the US and recently Competitor Magazine ranked the Texas Half Marathon as "Best Women's Half" in the South. 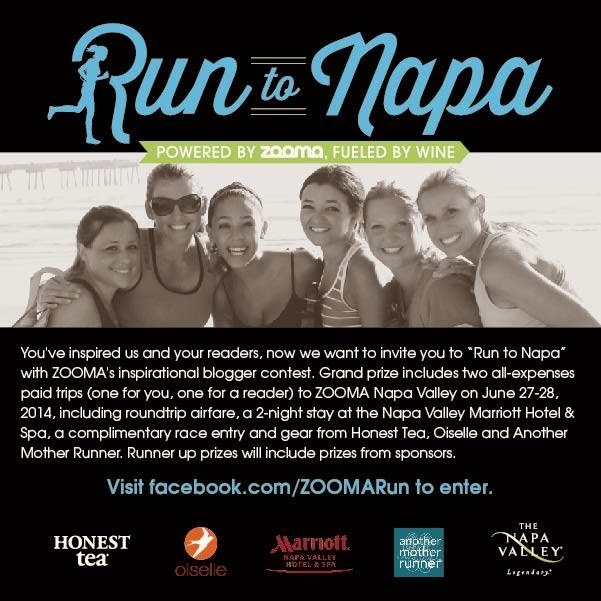 Right now ZOOMA is looking to send a blogger and one lucky reader to run the ZOOMA Napa Half Marathon in June. I would love to add California to my list of places I have run a race, wouldn't you? All you need to do is VOTE! Everyday! As usual I'm spending most of my non-running hours wearing these awesome recovery shoes around the house. I'm bringing them back today because Oofos wants YOU to have a pair to enjoy and has asked me to do another giveaway! Enter using the rafflecopter below. I am a huge fan of compression socks! I race in them, and wear them after races. They have prevented many injuries (in my opinion) and allowed me to compete at a high level. I wish I could race the cape cod...but its just a little too far away from Philadelphia. That would be a perfect course to smash my 1:15 PR! My favorite recovery gear are compression socks. I tend to get swollen, sore feet after a race, and they work wonders! Recovery for me= foam roller!! I love my compression socks. I have heard these shoes are amazing! Foam roller. Not wearable, but often necessary! I love wearing compression socks! Compression socks - but I've heard great things about these shoes as well. My favorite recovery item is my CEP compression sleeves for my calves! They are amazing! Happy Friday! I like using my calf sleeves for recovery! Added you on Instagram, but says you have to approve, thanks! I love wearing compression socks. they are amazing! Hmmm, it shouldn't. This is the correct link http://instagram.com/runningescapades. Let me know if it still doesn't work. Thanks! Love compression socks, but recovery shoes would be awesome!! Right now, the only recovery gear I use are compression socks - but I love them! Foam Roller..always and chocolate milk! My favorite recovery gear is compression socks. Favorite recovery gear would probably be compression socks and a good protein shake. Compression socks and a big nourishing breakfast. Without a doubt compression calf sleeves and chocolate milk! I like my compression socks!